I almost forgot…. 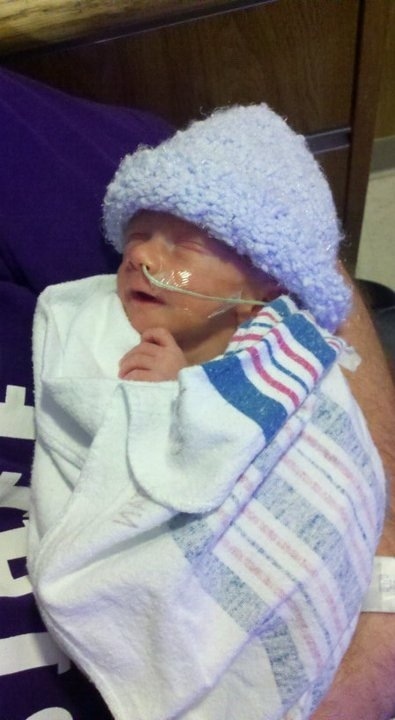 Preemies are so Knitworthy! 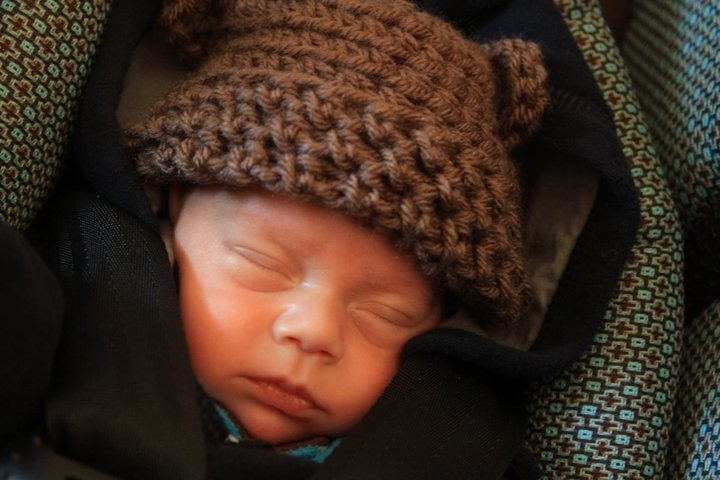 Would you like to knit for preemies? Join me in knitting for these very knit worthy little human brings!